While everyone loves a holiday relaxing by the beach, there's something about a city break that treats the senses like no other. 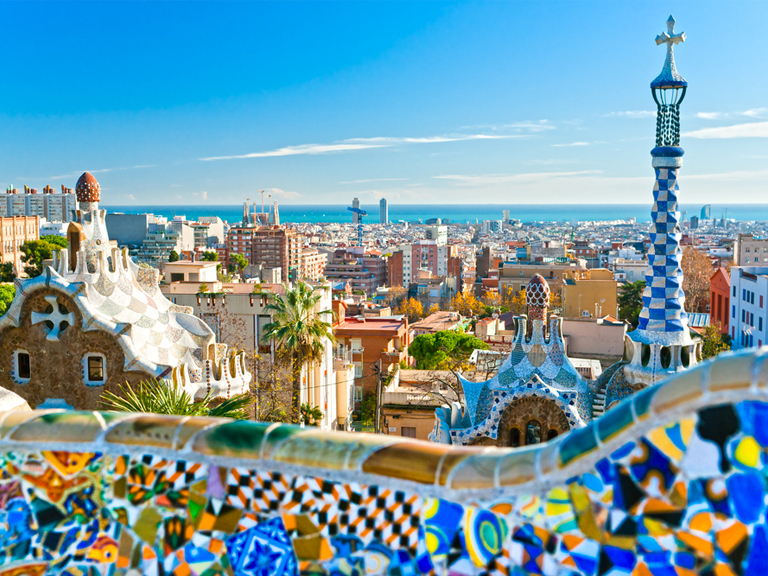 Barcelona has so much to offer and is a way to experience first-class culture, art, cuisine and retail therapy all in one trip. From a stroll along La Rambla to marvelling at Gaudi's modernist architecture, you won't be short of things to do in this vibrant and cultural city. Why not explore the wonderful capital city that sits right on our doorstep? Take some time to enjoy the sights of the instantly-recognisable landmarks, journey to Covent Garden for a spot of shopping, eat in one of the many irresistible eateries, then head to the West End to watch an award-winning production. Commonly known as the 'Eternal City', Rome is a city escape that everyone has to experience once in their lifetime. Visit the iconic Colosseum, walk up the 138 steps of Scalinata di Spangna and appreciate the architectural beauty of the famous squares and fountains. Foodies will love it here, too – there are plenty of fabulous eateries dotted across the city; you'll never think of Italian food in the same way again. Prague is a beautiful city whatever the weather, and this is why it has been enticing visitors all year round for decades. A city steeped in history, it's a feast for the eyes with its fantastic architecture blended with contemporary touches. Top tip: Make sure you catch the funicular train up to Petrin Hill and pay a visit to Prague Castle – the largest ancient castle in the world.